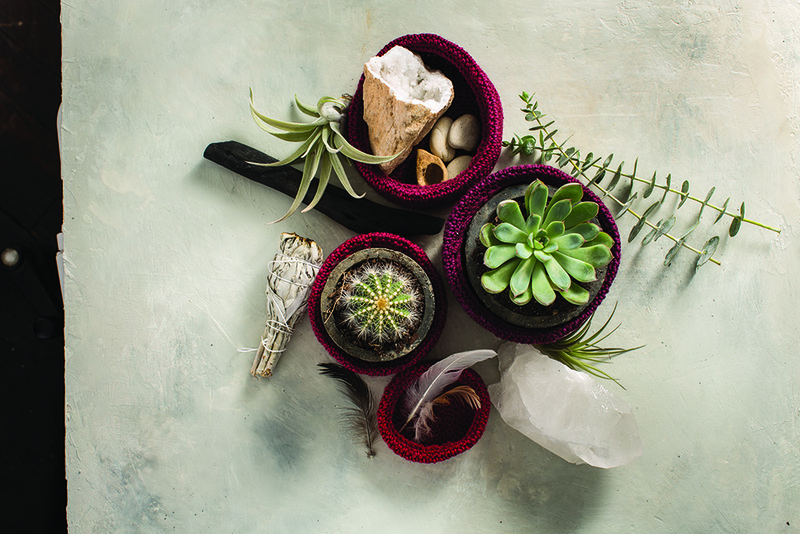 Feng Crochet draws on the elements of Feng Shui to teach readers 30 peaceful, practical, crocheted crafts to infuse their spaces with positive energy and beautiful objects. 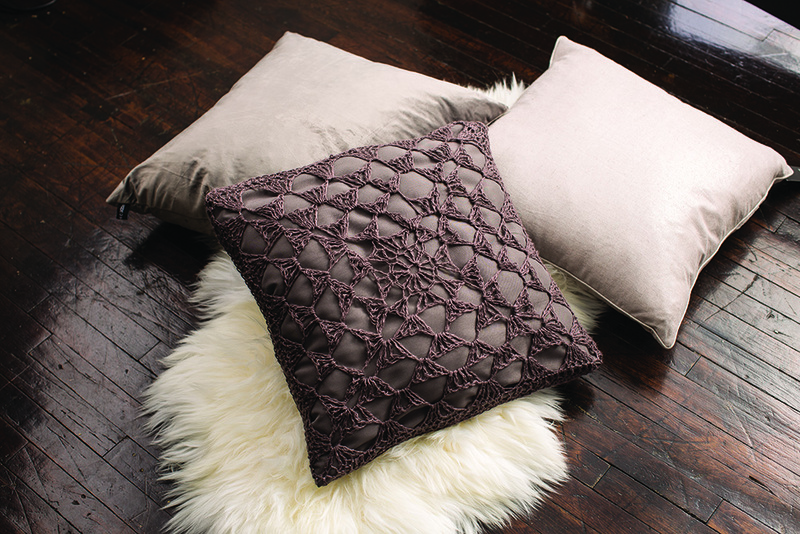 Our homes are meant to be a refuge — a place of calm, serene contemplation where we can recharge after a long day. 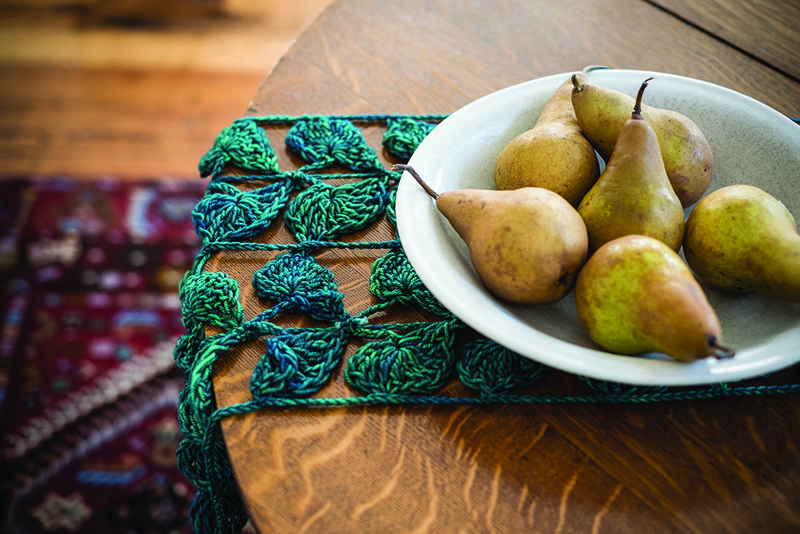 Feng Crochet, the latest book from author and crafter Nikki Van De Car, teaches readers how to create a nurturing environment with simple, beautiful projects to crochet. Grouped by the five elements of Feng Shui (wood, fire, earth, metal, and water), the patterns in this book range from home decor (plant hangers, large baskets, lampshades, and scatter rugs) to small, precious items that add a touch of warmth and peace to any room (napkin rings, dreamcatchers, doilies, and curtain ties). Mindful prompts and meditations begin each project, while helpful tips on incorporating the principles of Feng Shui into both crafts and life are peppered throughout the book. 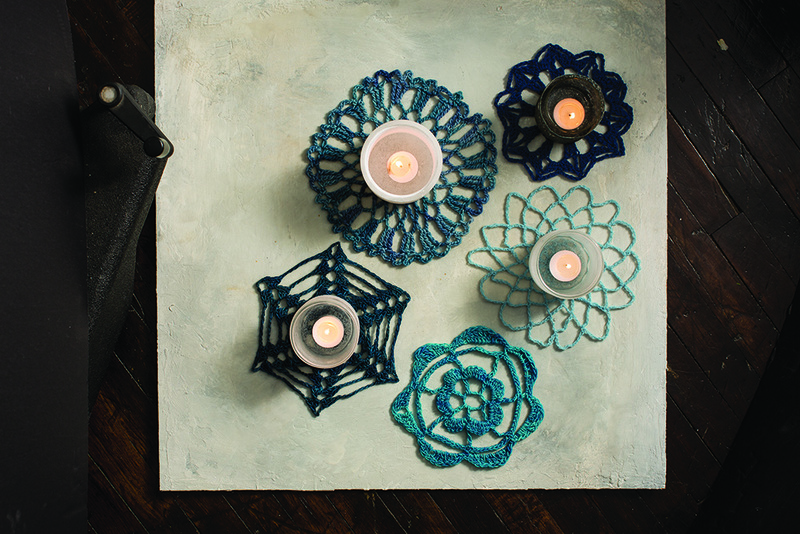 Beautifully illustrated with full-color photography and charming line art, Feng Crochet asks crafters of all skill levels to look inward as they create objects to bring peace and tranquility to their most treasured spaces.